The capital city of Sri Lanka, Colombo, is definitely a paradise for tourists. The exotic city has so much to offer. 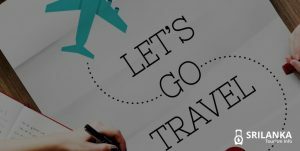 From beautiful tourist attractions to plenty of shopping options, there’s so much to see and do. The unlimited fine dining and street food options make it a haven for all kinds of foodies. The sad part is that most people visiting the island often give Colombo a miss because they find it boring. Every itinerary includes driving straight to the beautiful beaches in the Southern Province from the airport. If at all tourists should do something in Colombo is, explore the Sri Lankan food. Sri Lanka boasts of a fascinating culinary heritage. 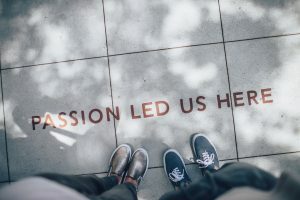 The cuisine is an amalgamation of local produce with spices and recipes brought to the island over centuries by Arabs, Indians, Dutch, English, and Portuguese. Food in Sri Lanka is really great and nutritious and makes for a complete meal. On your next visit to the island, don’t go in for the usual Thai, Italian, and run-of-the-mill options, instead visit restaurants that serve authentic Sri Lankan cuisine. The flavour and texture of their cuisine is something you won’t find anywhere in the world. To make things easier for you, we’ve narrowed down on some of the best restaurants in Colombo that serve authentic Sri Lankan food. 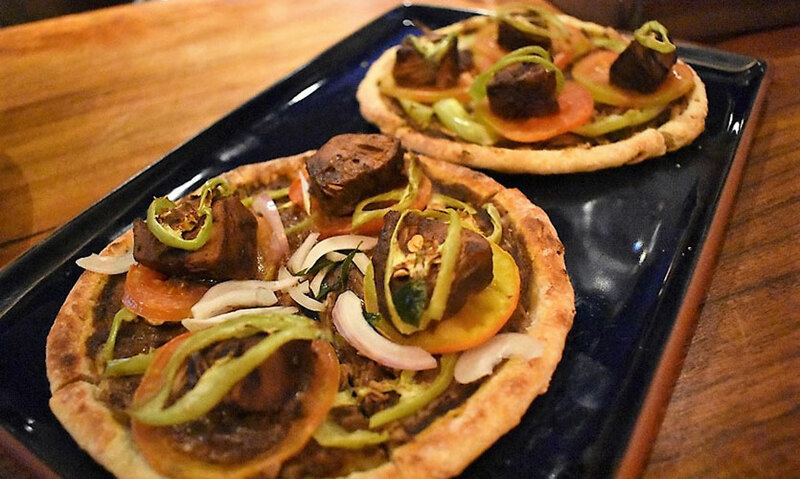 Kaema Sutra is the brainchild of Bollywood celebrity, Jacqueline Fernandez and Dharshan Munidasa, one of Sri Lanka’s best-known celebrity chefs. It is a new-age restaurant that takes Sri Lankan cuisine to a whole new level. It is more on the expensive side, but an exciting fine-dining option in Colombo. The restaurant is located in a renowned hospitality chain, Shangri-La group of hotels. From Sri Lankan tapas to traditional rice and curry, they have it all. Of course, you may find similar food options at a much cheaper price, but if you truly want to experience the beauty of Sri Lankan hospitality in a tranquil and refined setting, Kaema Sutra should be on your list. 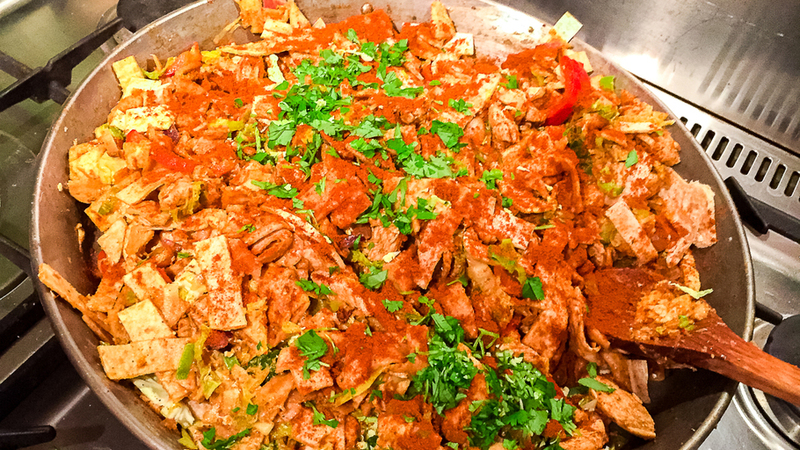 Our favourites include – Euro Hopper, boneless chicken curry and ambul thiyal. For dessert, order their sweet hopper, which is a sweet pancake filled with strawberries and cream. Curry Leaf is another upmarket restaurant serving authentic Sri Lankan food in Colombo. They do an amazing spread of fresh seafood and local cuisine. It is a buffet restaurant that is open only in the evenings. The restaurant is a hot-spot for tourists and locals, alike. Think kottu, hoppers, rice, pittu, string hoppers, curries, and sambols. The buffet is priced at $16 per person. Though it is quite expensive, it is one of the best buffets in the city. 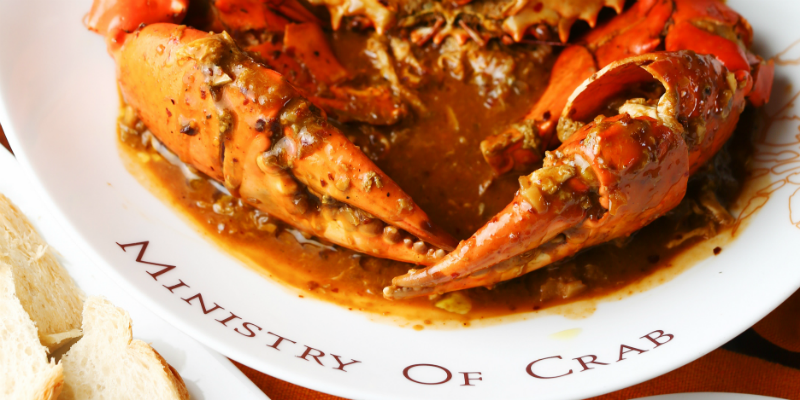 Ministry of Crab is another sensational restaurant in Colombo. It is a venture of ace cricketers, Kumar Sangakkara, and Mahela Jayewardene. The restaurant is housed in the historic Dutch hospital building. As the name suggests, the restaurant serves the best crab in the country. The colossal crab weighs 1.2 kg and can suffice for at least five people. They have medium-sized crabs available too. It’s fleshy, succulent and highly juicy. If you plan to visit this stellar seafood restaurant, make a reservation ahead of time. 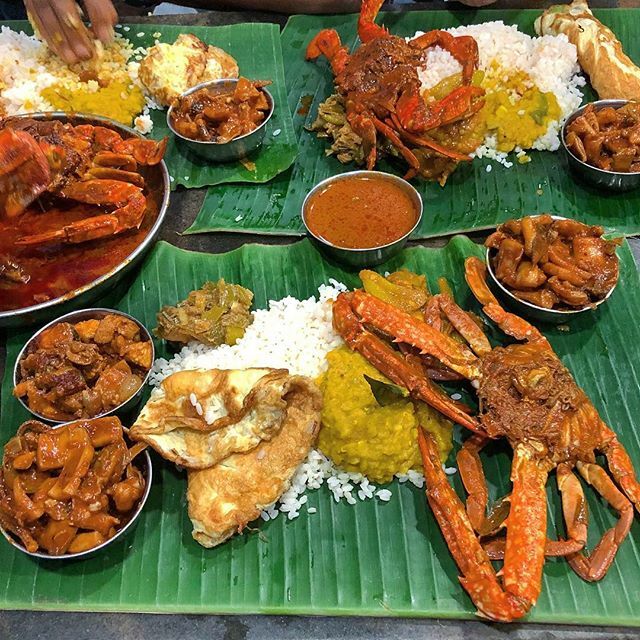 Besides the king-sized crabs, we would recommend you try the butter crab, clay pot prawn curry, pol sambol, garlic, and leek fried rice, kangkun garlic, and egg. They serve great cocktails too. Visiting Ministry of Crab is definitely one of the best experiences when in Colombo. Though it’s extremely expensive, it’s worth it. 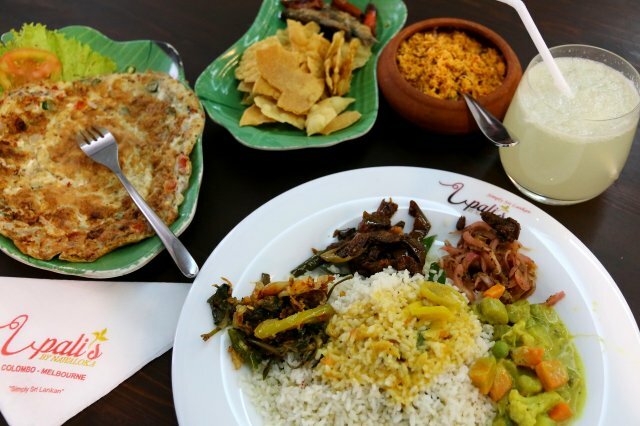 If a satisfying and authentic Sri Lankan dining experience is on your list, head to Upali’s then. If you ask any local where to find the best Sri Lankan food in Colombo, nine out of ten will name Upali’s. They have a strict Sri Lankan menu. Their extensive spread can satisfy the taste buds of a spice lover. 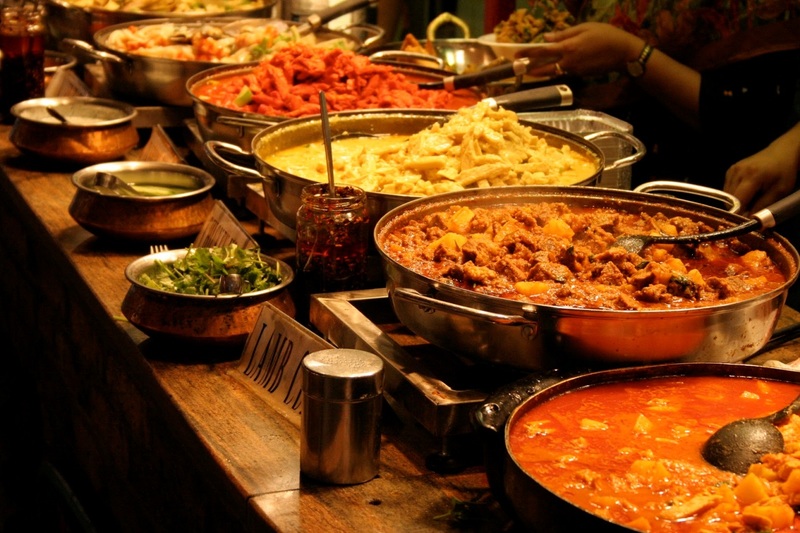 You’ll find sambols, rotis, curries, rice, and a dedicated vegetarian menu as well. The place is not as expensive as Kaema Sutra, but not as cheap as street food options either. If a good sit down dinner with a satisfying meal is on your mind, they have you more than sorted. We would recommend their black mutton curry, cuttlefish curry, sambol, and lentil curry and pol sambol. They also have a set lunch menu that comprises of three vegetables, papadams, dry fish, sambol and curried gravy. The lunch thali costs $2.25. For drinks, they have some basic thirst quenchers. The restaurant is located in the heart of the city and is family-friendly. Set in a colonial-era club, Dutch Burger Union is one of the most chilled out restaurants in Colombo. Though the name has Burgher in it, the food served is nothing close to the fast-food favourite, burger. Burghers are instead a small Eurasian ethnic group in Sri Lanka. Their authentic Sri Lankan spread features meaty curries and rice wrapped in banana leaves. Their yellow rice is a favourite with tourists. A signature dish at DBU is lamprais, a dish which comprises of rice with vegetable and, meat wrapped in a banana leaf and cooked. This dish alone costs $3. Though many locals claim that the standard has gone down, it is still popular with tourists visiting from Europe. In drinks, their iced-coffee and mango juice is just right to take you through the sweltering heat. If you want a decent Sri Lankan spread in a laid-back setting, this should be on your list. Though we already covered Hotel De Pilawoos in our ‘street food in Sri Lanka’ blog, we just had to make a mention of it here again. As discussed earlier, Kottu roti is a big deal in Sri Lanka. It is one of the best dishes Sri Lanka has to offer. Flatbread cut into strips and mixed with meat, vegetables, egg, and cheese sounds like a complete meal in itself! Though the name says ‘hotel’, it is nowhere close to it. Instead, it is a shady restaurant serving some authentic Sri Lankan delicacies. 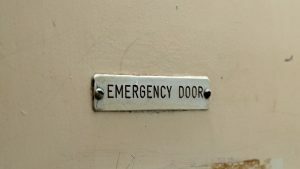 If you’re ready to comprise on ambience and hygiene, you should definitely consider visiting one of the many Hotel De Pilawoos. It is definitely not for the faint-hearted. Late at night after a big party, consider heading here. The best part of the place is that it’s open 24/7. There’s no other dish we would recommend here. Besides that, Hotel De Pilawoos is extremely pocket-friendly. For dessert, try their chocolate kottu. What’s a visit to Sri Lanka without trying their teas? If you are a tea addict, this place is a must visit. 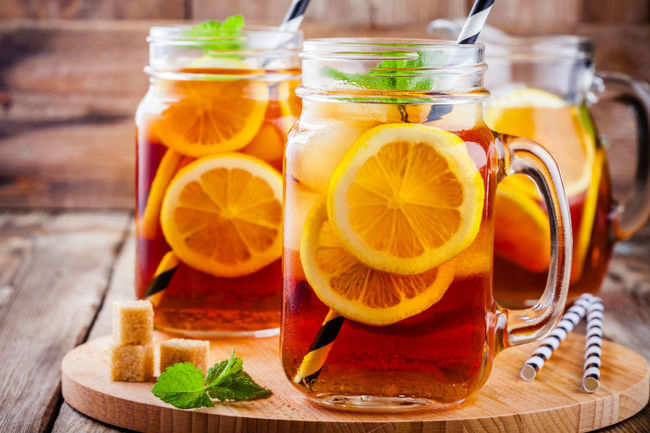 The tea lounge is extremely charming and has an extensive menu of hot teas, cold teas, and large bites. While coffee shops are blooming in every part of Colombo, it’s nice to see places dedicated to tea. They do tea-based cocktails, mocktails, milkshakes, smoothies and even tea-inspired food. We would recommend their cinnamon ice cream t-shake, minty Oolong, and caramel chocolate dessert. If you’re a tea lover, this place will be paradise for you. The ambience is pretty chilled out. Whether you want to catch up with friends or find a quiet place to work, T-Lounge by Dilmah will actually surprise you. Located inside Pettah Market, Mayura Hotel is no fancy deal but is an epic place for the best crab you would have ever had. Though the name says hotel, it is not one. It is instead a restaurant. Besides real Sri Lankan cuisine, they do authentic Tamil food. Tamils are an ethnic group of Sri Lanka. They mainly live in the North and North-Eastern parts of the country and makeup 11.2% of the population. Three items they serve in the restaurant includes rice, curry, and crab. The meal is served in the most authentic way possible, on a banana leaf. Their curries are predominantly chicken, mutton, egg, and seafood. Most tourists visit Mayura for the crab. It’s bright red, succulent and oh-so-tasty. While a portion of rice and curry costs $1, an ordinary piece of crab would be $1.75. That’s still quite reasonable compared to Ministry of Crab. It gets very crowded around lunch and dinner time, hence; make sure to get there early. If you’re not in the mood to dine-in, you can opt for a takeaway too. Other dishes we would recommend include octopus curry, prawn curry, and Sri Lankan omelet. These are our favourite restaurants in Colombo serving authentic Sri Lankan food. If there’s any other famous restaurant which you would want your fellow readers to know, please feel free to make a mention in the comment section below. Planning a food trail in Colombo will leave you with an experience of a lifetime. You can take our word for it.